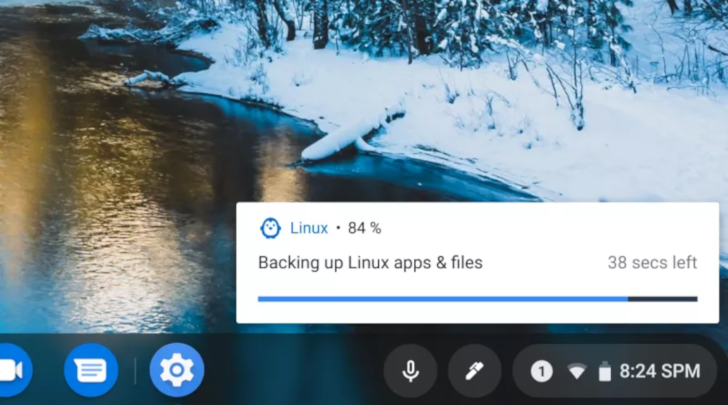 There's a new #crostini-backup flag in Chrome OS Dev/Canary, and when activated, an option to backup your Linux files appears in the Settings app. The resulting backup is a .tar.gz file, which can be saved to the Downloads folder or anywhere else. Restoring a backup is also done from the Settings app. 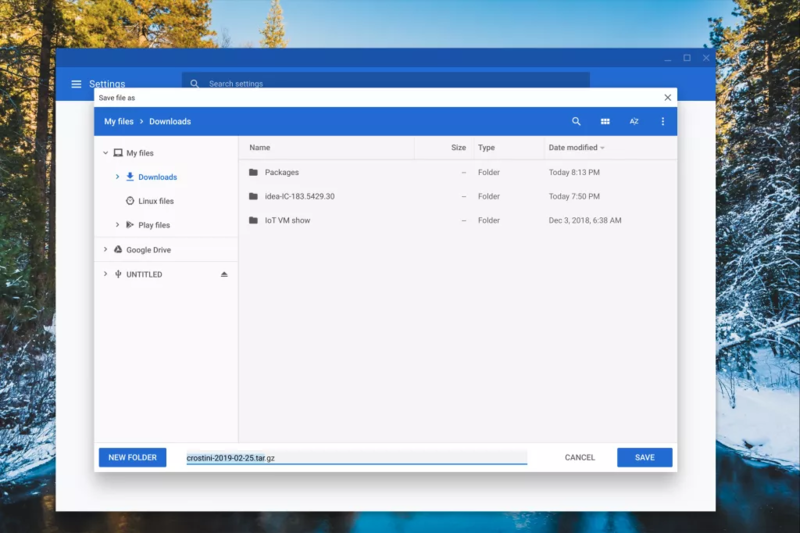 It's nice to see Google continuing to improve Linux apps on Chrome OS — now we just need graphics acceleration and sound support.